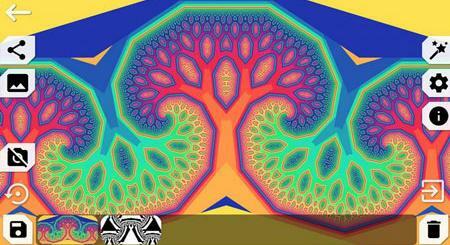 You Are Your Own Gym: a wonderful app with over 200 exercises to get you fit. You also get a 10 week fitness program. 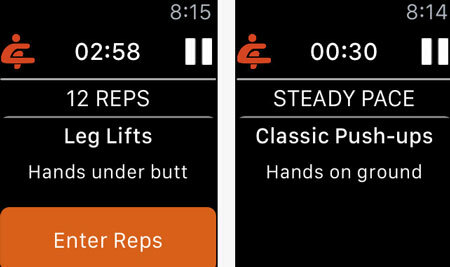 It lets you track your workouts on your Apple Watch. Workout Trainer: it has a ton of free and premium workout programs to help you get fit. You can create your own routines. The Apple Watch app lets you track your workout sessions. Spitfire Athlete: comes with fitness and strength training workout plans. The Apple Watch app gives you access to your favorite routines. 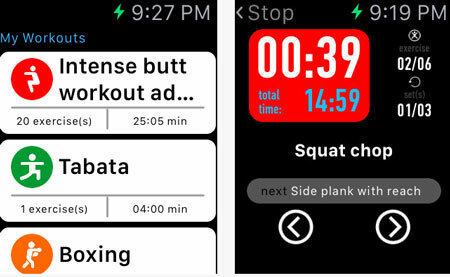 TimeXfit: turns your smartphone or smartwatch into a fitness trainer. Lets you create your own routines and access it on your watch. It comes with sound effects and voice reminders. 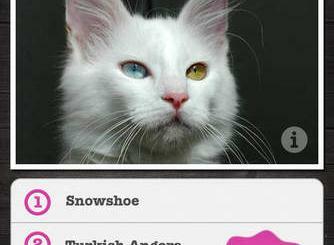 MoveMeFit: this app comes with a wide variety of workouts to help you get fit. 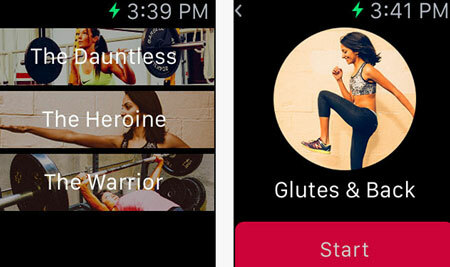 Lets you put together your own workouts and share them with friends. 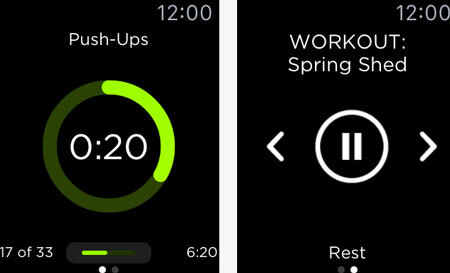 The Apple Watch app lets you control workouts. 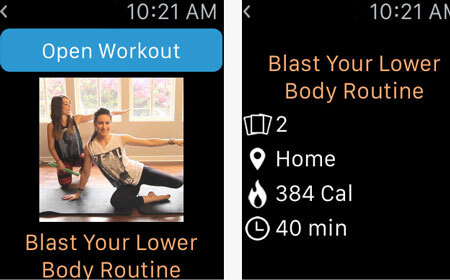 Have you found better bodyweight workout apps for Apple Watch? Please share them here.